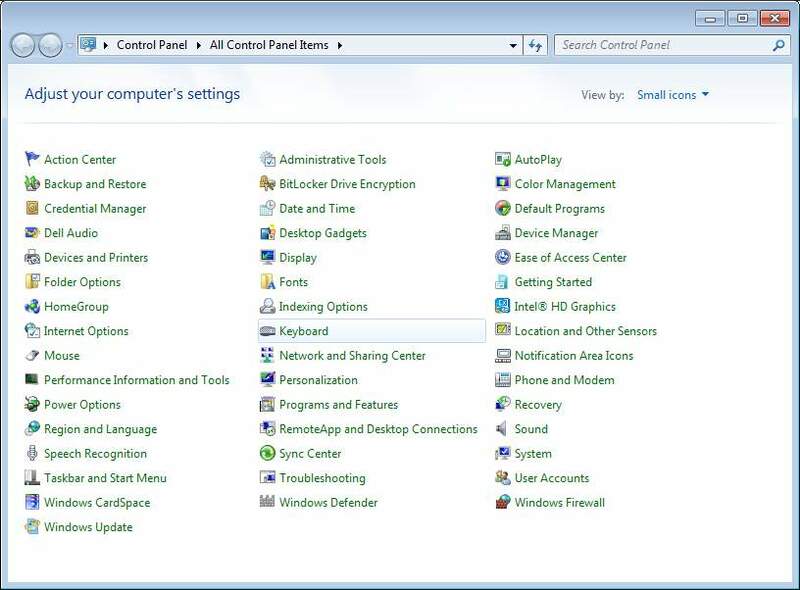 Control Panel is the centralized configuration area which allows you to make changes to Windows settings. 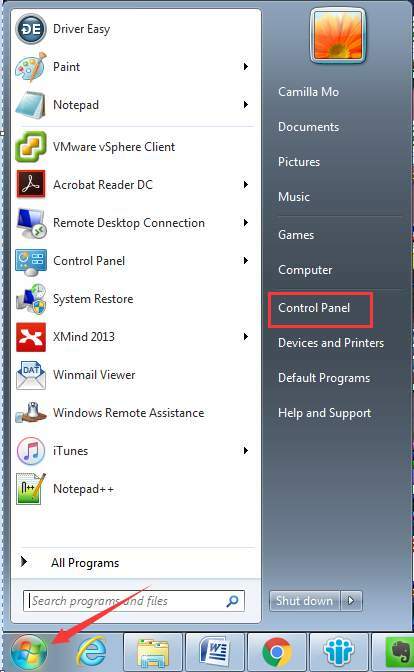 Here you will learn how to open Control Panel in Windows 7. Though there are many ways you can use, 2 ways introduces in this post are highly recommended. 1. Click or tap the Start icon at bottom left corner of the desktop. This is to open Start menu. 2. Click Control Panel in the start menu. 2. 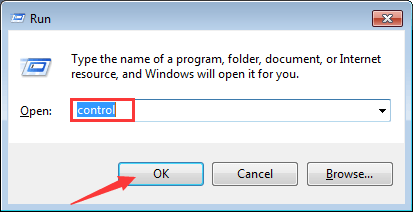 Type control in the run box and click OK button.